Choosing the perfect diamond or piece of jewelry can be both exciting and overwhelming at the same time. 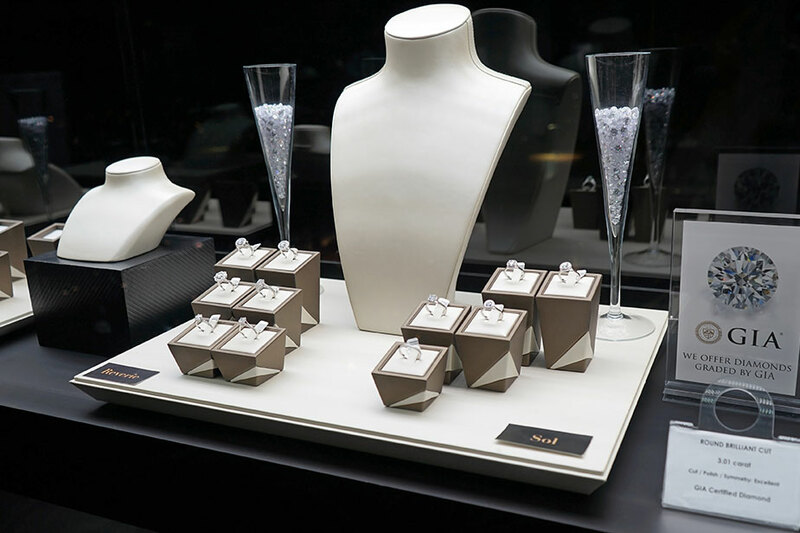 With so many different options to consider for your purchase, it is essential to enhance your jewelry knowledge to make decisions with comfort and confidence. 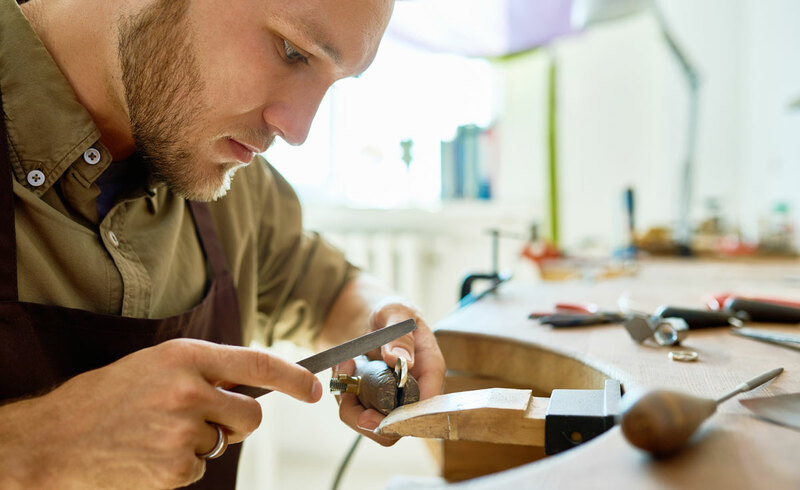 Designing a piece of jewelry from scratch can be an overwhelming process, but it doesn’t have to be. 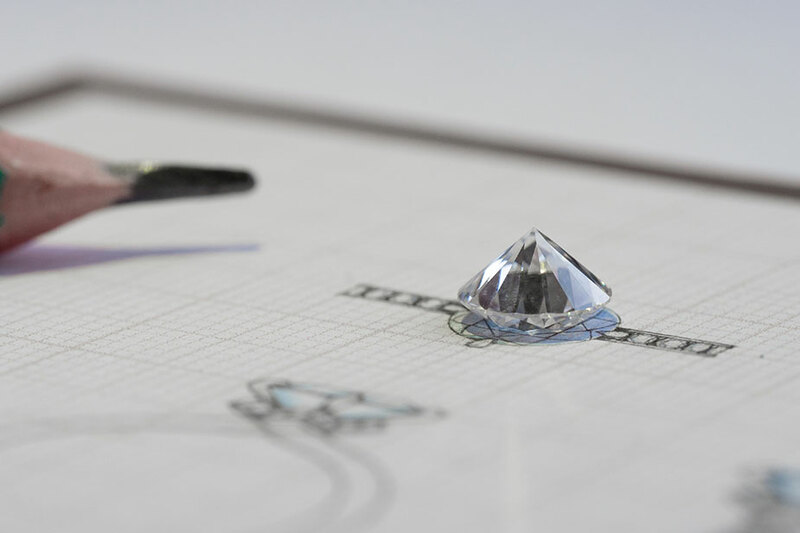 Our designers will walk you through the detailed steps to simplify the process and ensure you receive the perfect custom piece. Before buying a diamond, it is essential to know the four C’s: Cut, Carat, Clarity, and Color. 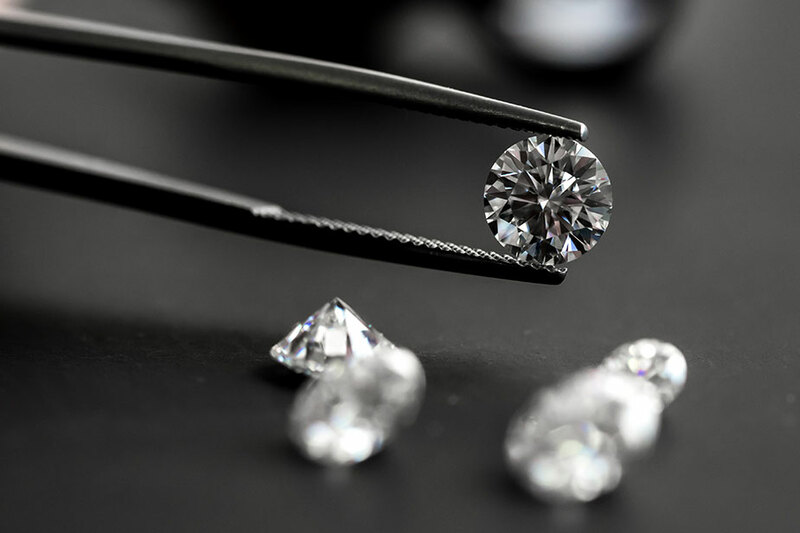 However, there is so much more to understand about a diamond and by learning the proper terminology, you can focus your efforts on finding her perfect stone. 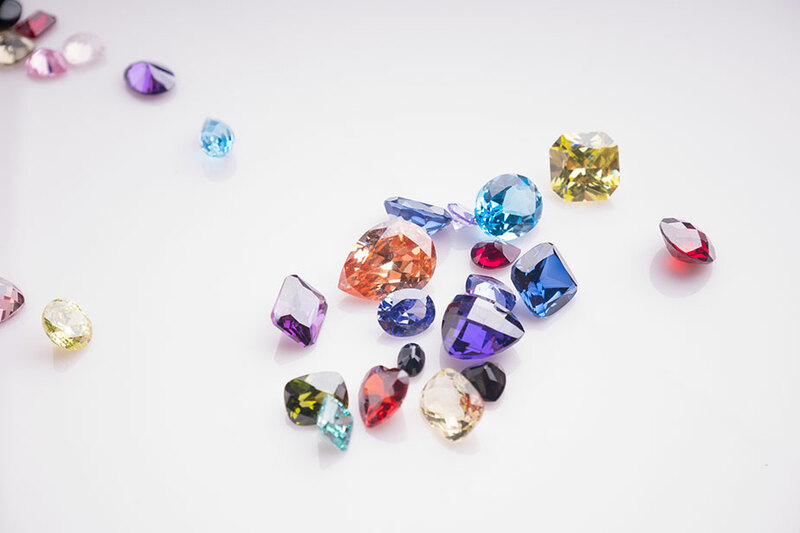 Gemstones are found in every color imaginable and understanding their unique characteristics allows you to purchase with confidence. Whether you are shopping for an anniversary or birthday, a colored gemstone is the ideal gift for any occasion. 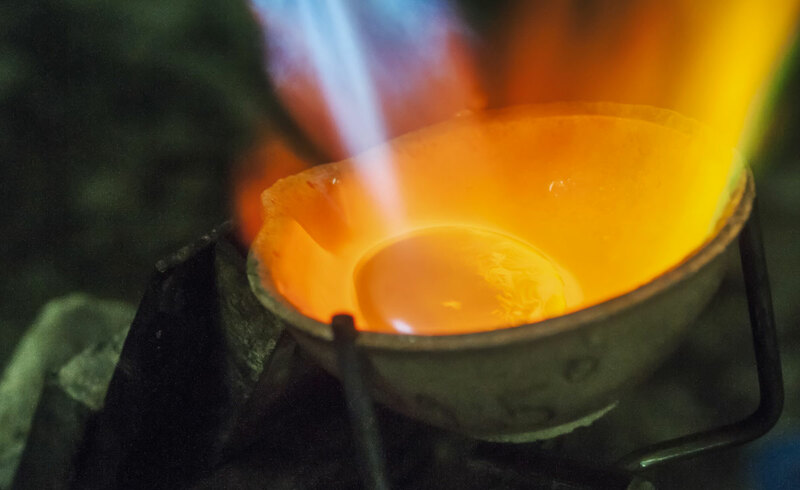 Understanding the unique qualities of each metal is essential to creating the perfect jewelry piece. Learn to identify the varying appearances, colors and purities of the metals used in your jewelry. 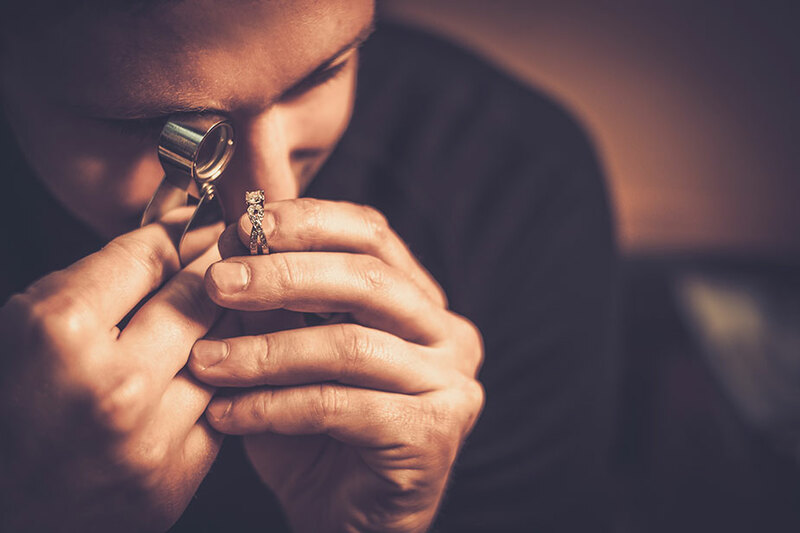 Not only do you need to learn about the materials you are purchasing such as diamonds, gemstones and metals, but you’ll also need to understand details such as ring sizes, setting styles and other specifications for your perfect piece. After you’ve purchased your piece of jewelry, it requires care to ensure it is as stunning as the day you purchased it. Learn about the different techniques to care for the variety of stones and metals in your jewelry.